Chevrolet Trax – another Ford Ecosport rival, how many are left to surface! 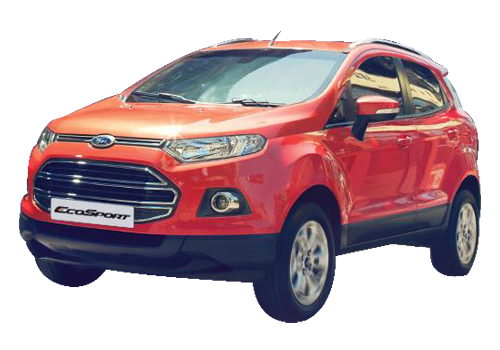 It is still unclear how many faces will appear as rivals to the upcoming Ford Ecosport but it is sure that everybody in the industry has sensed the compact SUV by Ford as a success machine, especially in India. Now, as per the updates, Chevrolet Trax will be the Ecosport rival from the American stable. Earlier reports suggested the name of Opel Mokka rebadged car Chevrolet Enjoy as the rival and now the name of Trax is fast emerging as a prospective rival of Ecosport. But car enthusiasts expect some more names to pop up in the near future. 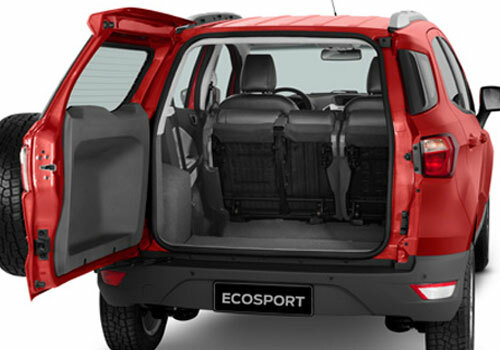 The expected price of the Ecosport SUV is Rs 8.5 lakh and it will be one of the most prominent compact SUV in India. As per the various reports, the Chevrolet Trax will be showcased at the Paris Auto Show that is to be held in September this year. The small crossover SUV is expected to have just the same proportions as the Ecosport and as soon as it is developed and production ready, Chevrolet will be selling it in 140 countries across the world in which India will be a major destination. Chevrolet will launch the Chevrolet Trax towards the end of this year. The information available suggests that the new Chevrolet SUV will have relatively smaller proportions than Chevrolet Equinox SUV. Furthermore, the new crossover from Chevrolet sable will be built using the Chevrolet Aveo platform. Notably, it is believed that the new SUV will be able to give a close fight to the Ford Ecosport SUV that has made much hoopla since its unveil at the Auto Expo held in January this year in India. Being based on the Equinox, it is expected that the Trax will have similar popularity to that of its senior. Back in India, the segment that awaits the Ford Ecosport, Renault Duster and the Maruti XA Alpha has finally added another name to the wish list and that is Chevrolet Trax. Though some experts suggest that Chevrolet could launch it with a different name in India as the name has already been used by some car carmaker. A wonderful car but priced very high ,THIS IS A CROSS BREED OF 3 OUTSTANDING MODELS.for 1.5litre engine with jst 4+1 interiors and 4.25meters length compared to 4.8meter suvs n 4.4 meter sedans. it's first. I don't drive a Ford but admit they always handle very well. Is there a possibility that Chevrolet Trax may launch India?